1. 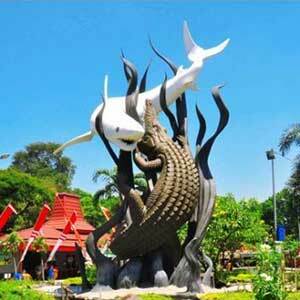 Cheap flights Malang - Jakarta: start at NZD 100. Looking for a cheap flight from Surabaya to Jakarta (SUB-JKTA)? 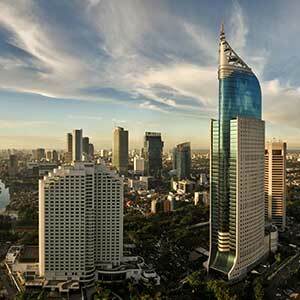 Flights fares for Surabaya to Jakarta start at NZD 76.00. Find the best and cheapest flights on this route and other relevant information. There is no time difference between these cities. The timezone for both cities is: UTC +07:00. The local time now: 11:41:18. The cheapest price for flight from Surabaya Jakarta is NZD 76.00.